Blowout Sale! 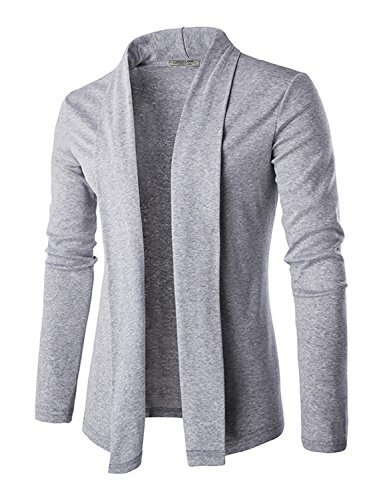 Save 54% on the DAVID.ANN Men's Long Sleeve Draped Open Front Shawl Collar Longline Cardigan,Grey,Small by DAVID.ANN at Common Wealth. Hurry! Limited time offer. Offer valid only while supplies last.